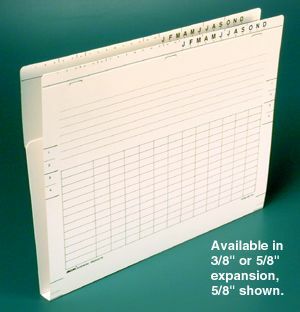 12" x 9" Pouchfolder, add-on folder pre-assembled to 50-0911 or 50-0912 without hangers. 5/8" expansion. 100 per package. Pouchfolder is the add-on folder pre-assembled to the 50-0911 OR 50-0912 pouch, you add your own hangers. Constructed of 12 point coated stock. Options include adding pocket, heat-bonded fasteners and dividers to secure documents.